Born about 800, in the diocese of Sens; died 16 December, 875. He was brought up at the Benedictine Abbey of Ferrières, and had as one of his masters the Abbot Lupus Servatus, one of the most celebrated humanists of those times. By his brilliant talents and assiduous application Ado gained the esteem of his masters and schoolmates, while his ready obedience, deep humility, and sincere piety foreshadowed his future holiness. Though urged on all sides to enter upon a career in the world, to which his nobility of birth and great intellectual abilities entitled him, he consecrated himself entirely to God by taking the Benedictine habit at Ferrières. When Markward, a monk of Ferrières, became Abbot of Prüm near Trier, he applied for Ado to teach the sacred sciences there. His request was granted. Soon, however, certain envious monks of Prüm conceived an implacable hatred against Ado, and upon the death of Markward, turned him out of their monastery. With the permission of his abbot, Ado now made a pilgrimage to Rome, where he remained five years. 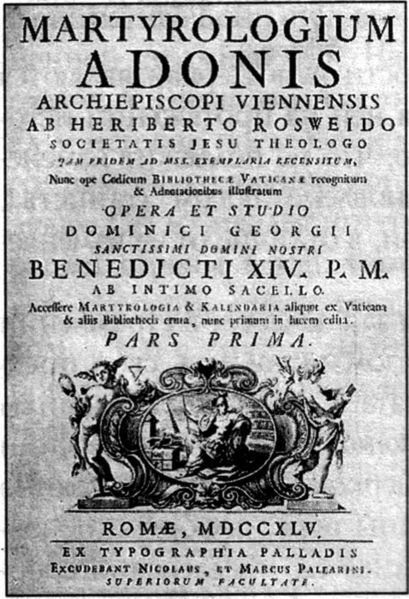 He then went to Ravenna, where he discovered an old Roman martyrology which served as the basis for his own renowned martyrology published in 858, which is generally known as the Martyrology of Ado. 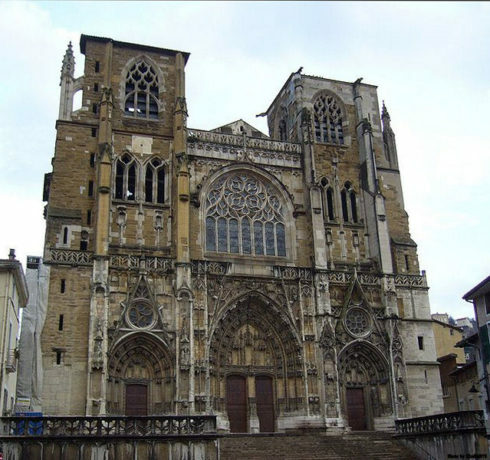 At Lyons he was received with open arms by the Archbishop, St. Remigius, who, with the consent of the Abbot of Ferrières, appointed him pastor of the Church of St. Roman near Vienne. 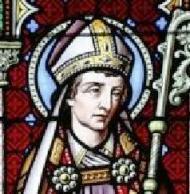 In 860 he became Archbishop of Vienne, and a year later received the pallium from Nicholas I. By word and example he began reforming the laxity of his priests, and he gave them strict orders to instruct the laity in the necessary doctrines of Christianity. His own life was a model of humility and austerity. When Lothaire II, King of Lorraine, had unjustly dismissed his wife Theutberga and the papal legates at the Synod of Metz had been bribed to sanction the King’s marriage to his concubine Waldrada, Ado hastened to Rome, and reported the crime to the Pope, who thereupon annulled the acts of the synod. Besides the Martyrology mentioned above, Ado wrote a chronicle from the beginning of the world to A. D. 874, Chronicon de VI ætatibus mundi, and the lives of St. Desiderius and St. Theuderius. Ado’s name is in the Roman martyrology and at Vienne his feast is celebrated on 16 December, the day of his death. 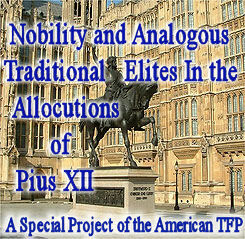 Butler, Lives of the Saints, 16 Dec.; for his praise Mabillon, Acta SS. Ord. S. Bened. (1680), IV (2), 262-275; Ebert, Gesch. der lat. Litt. des Mittelalters (1880), II, 384-387; Lechner, Martyrologium des Benediktiner-Ordens (Augsburg, 1858); H. Achelis, Die Martyrologien ihre Geschichte und ihr Wert (Berlin, 1900). For his martyrology P.L., CXXIII, 9 sqq.